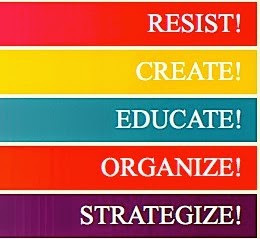 A co-operative (also known as co-op, cooperative or coop) is an autonomous association of people united voluntarily to meet their common economic, social and cultural needs and aspirations through a jointly owned and democratically controlled business. The Professional Debt Collectors Cooperative (PDCC) is "All Things Credit and Collections",...we are dedicated to the betterment of the ARM industry. Our dedication and positive attitudes, advocacy of compliance, training and certification...will bring about the change needed to expose the best available, cutting edge product and service providers to the ever growing and vast network of credit and collections professionals. ... These positives that our cooperative brings will help to increase the sales and bottom line of any industry related service provider or vendor that advertises or sells in our marketplace, created exclusively for credit and collections professionals. No matter your product, sales will benefit tremendously from the niche market our cooperative has created. 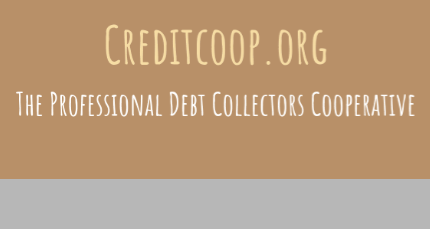 We truly are “ All Things Credit and Collections” Our members and non-members alike actively participate within not only the PDCC network, collection professionals in general gravitate towards networks we regularly collaborate and network with. PDCC Corporate Level Members and member agencies that promote collections training and certification along with social networking, will place you or your company at the forefront of the initiative the cooperative we are promoting. A membership with the Professional Debt Collectors Cooperative will prove be more than beneficial to both individuals and companies, it will be the "nerve center" for the promotion of you, your business, products and services by bringing the cooperative spirit and business model to all. 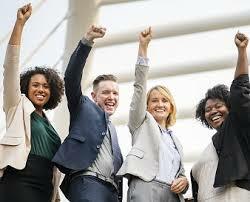 Our cooperative will not only be made available to the world's most professional network of credit & collections service executives, our cooperative is the perfect platform to capture the business of those in the industry that have not quite made it to the top of the corporate ladder. Our association will be extremely positive for the growth and success of you, your company and the Professional Debt Collectors Cooperative. Any professional that makes their living in the ARM industry will find the Professional Debt Collectors Cooperative a fresh and innovative way to connect with each other and reach any segment of the industry they target. Increase your visibility, worth and expertise. Reach out communicate and network in our marketplace and resource center. 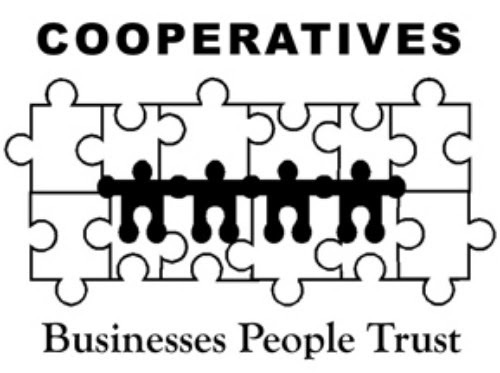 The cooperative business is formed and operated to meet the needs of its members. Cooperatives leverage the buying power of membership to purchase products or services. A cooperative business might focus on electricity, food, fuel or other products and services. Cooperatives must operate in many ways like a regular business to be successful. The advantages of a cooperative business derive from its structure and democratic model of governance.